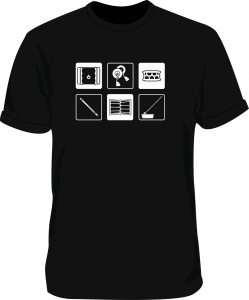 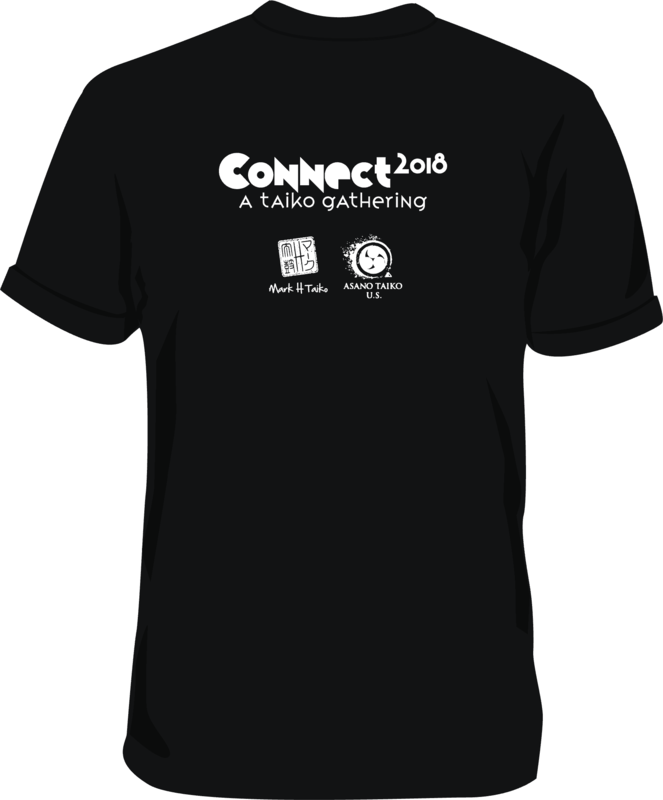 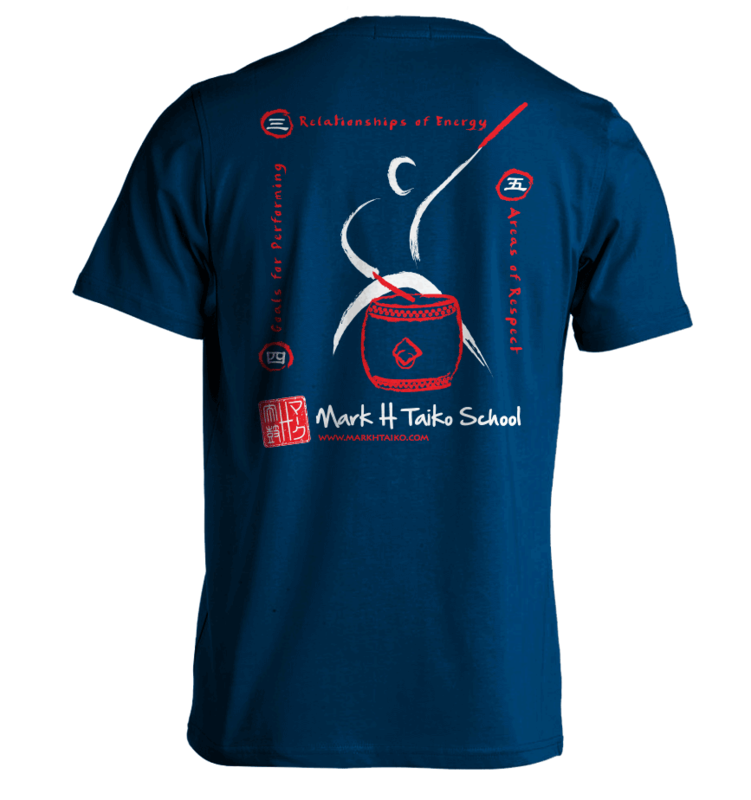 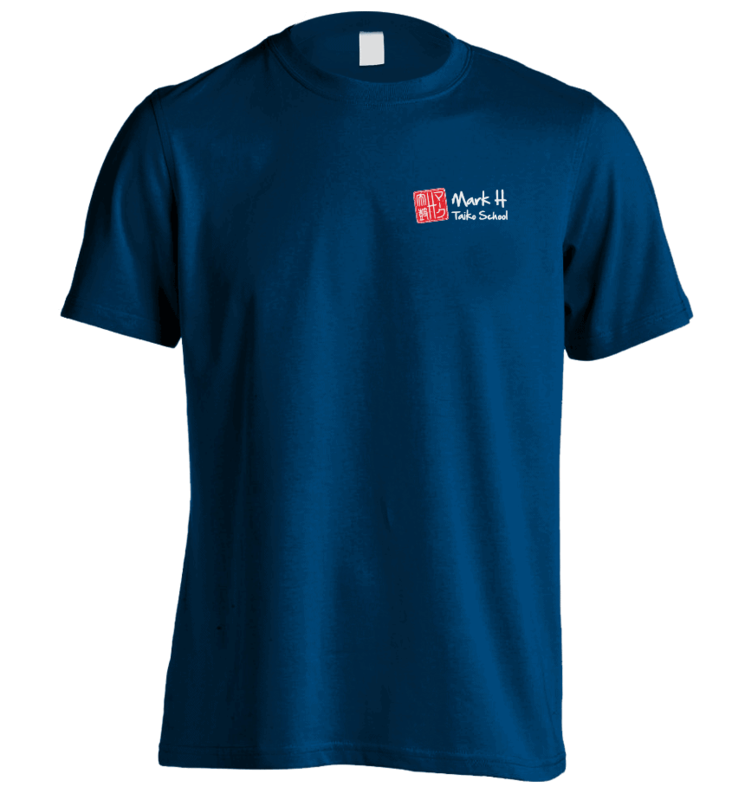 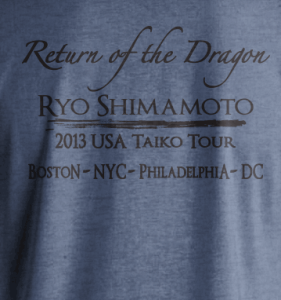 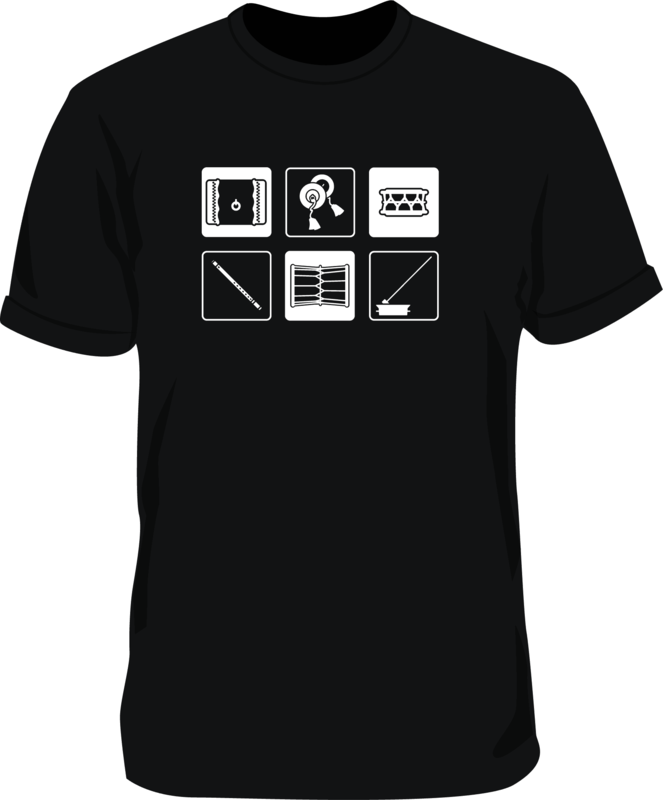 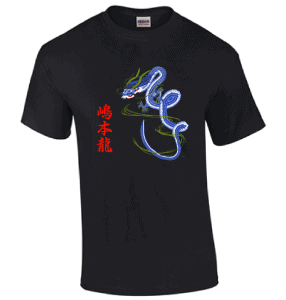 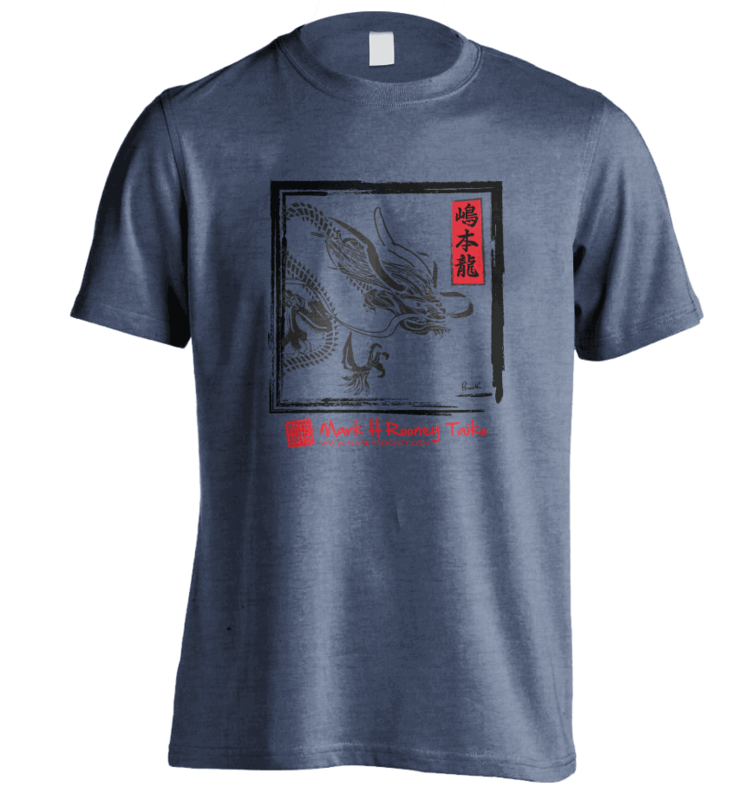 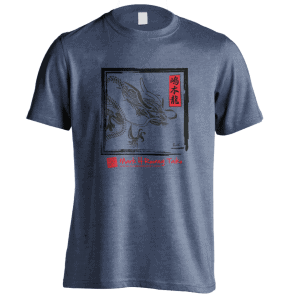 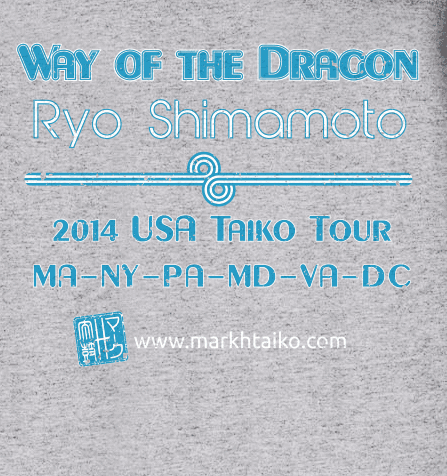 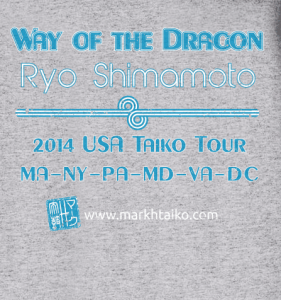 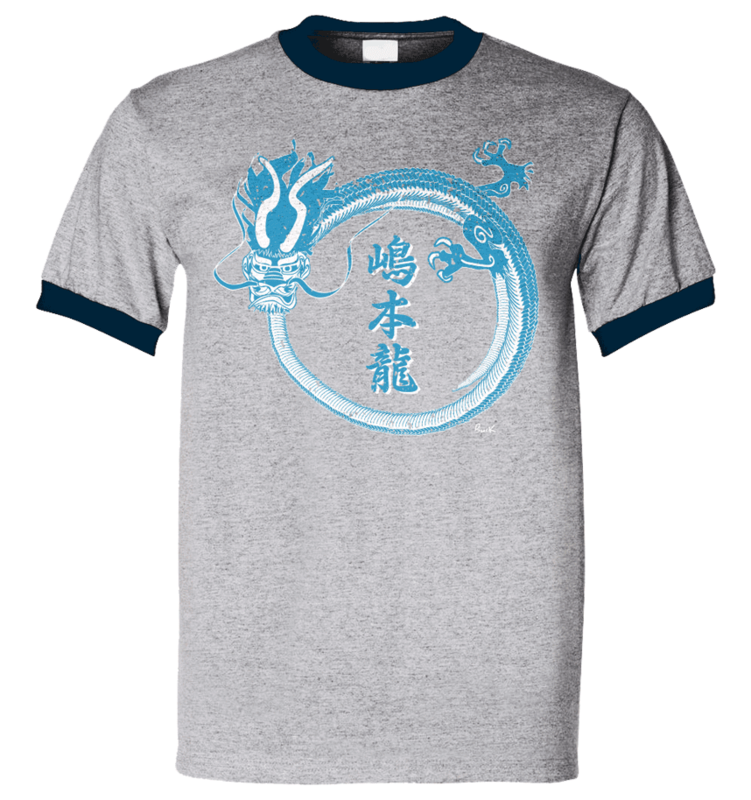 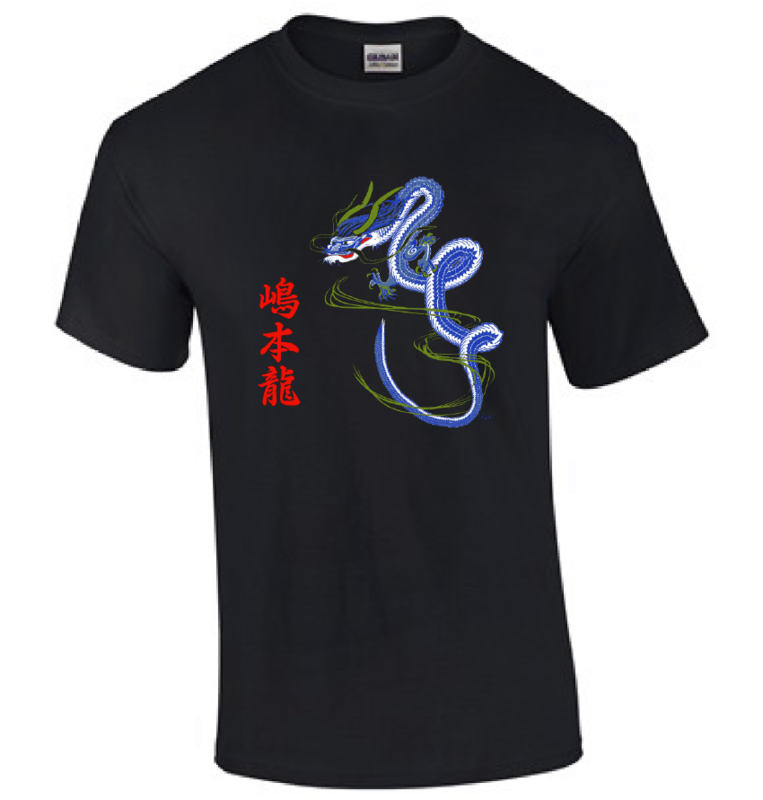 Buy the new Ryo Shimamoto 2014 t-shirt with a classic Ryo 2013 or 2012 t-shirt and save! #randomactsoftaiko @ Takoma Porch Festival! 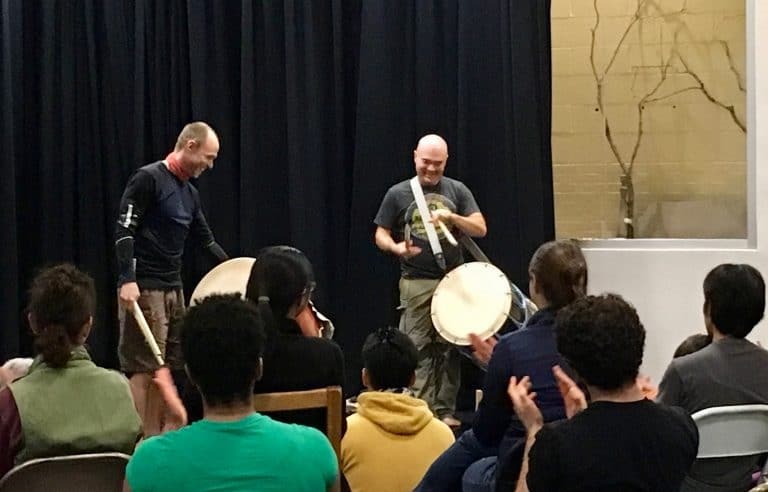 Mark H Rooney studies, performs, and teaches taiko: a dynamic form of full-body drumming based in Japanese tradition. 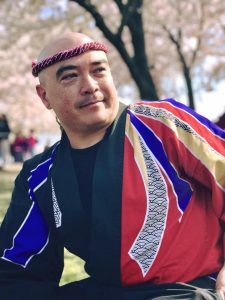 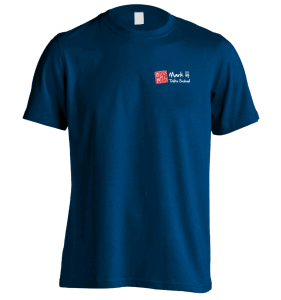 Mark combines that traditional foundation with a modern sensibility to create performances and classes that are full of energy, endurance, and excitement!